Created Equal—whose "Project Weak Link" has focused on the medical waste companies that facilitate abortion—has uncovered an illegal (and just plain bizarre) scheme to dispose of abortion victims' remains in South Carolina. On at least five occasions, employees of Greenville Women's Clinic loaded the remains into their personal cars and transported them to a local QuikTrip gas station, where they were transferred to a Stericycle vehicle. Three times, the transactions were caught on video. The state Department of Environmental Control has issued a citation, but it is not yet clear what punishment (if any) Greenville Women's Clinic will receive. A 2015 citation yielded a fine of $2,570. 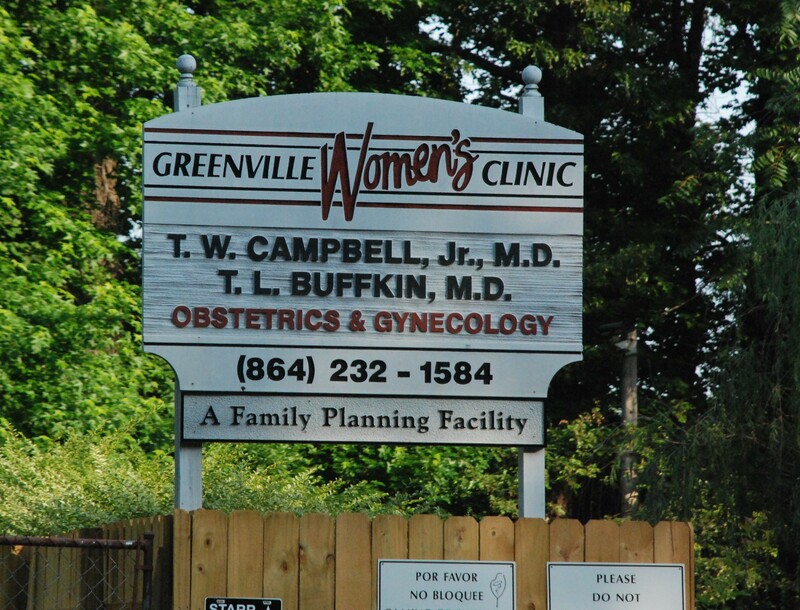 Greenville Women's Clinic does not deny the allegations, but claims the gas station scheme was necessary because pro-life protesters blocked the abortion facility's driveway. No evidence has been offered for this claim, which makes little sense; if the driveway was blocked, why would Stericycle's vehicle be the only one affected, while the employee vehicles carrying the remains (and for that matter, all the abortion customers coming and going) were able to leave freely? Stericycle previously stated, in response to pro-life campaigners, that it would no longer accept fetal remains for disposal. However, Stericycle continues to work with abortion businesses who sign a service agreement, in which the abortion businesses promise not to include fetuses in their medical waste pick-ups. That promise has no teeth, and the abortion businesses cannot be trusted on this point. It's true that not all "medical waste" from abortion centers consists of human remains; it can also include one-use disposable syringes and similar equipment. But Greenville Women's Clinic generates between 50 and 999 pounds of "infectious waste" per month. If you transport that much waste from an abortion facility and take their word for it that there are no bodies, you are engaged in willful naïveté. Created Equal says: "As for Stericycle, they continue to enable the abortion industry and refuse to enforce their written medical waste protocol that prohibits the transportation and disposal of dead babies. Stericycle needs to dump the abortion cartel altogether or they will face continued public exposure."